Test your aquatic agility with Stream Machine Swim Thru Rings! Innovative, with adjustable air chambers, allow you to change the underwater depth. Spice up your swimming routine with the ultimate test of aquatic athleticism. 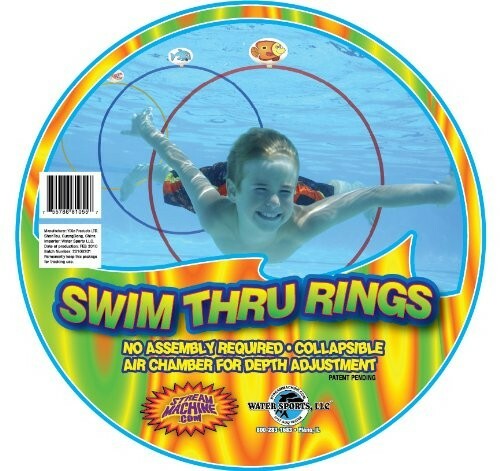 Whether you're an avid swimmer or a budding novice, Swim Thru Rings are challenging and fun! Perfect for tournaments and aquatic games. 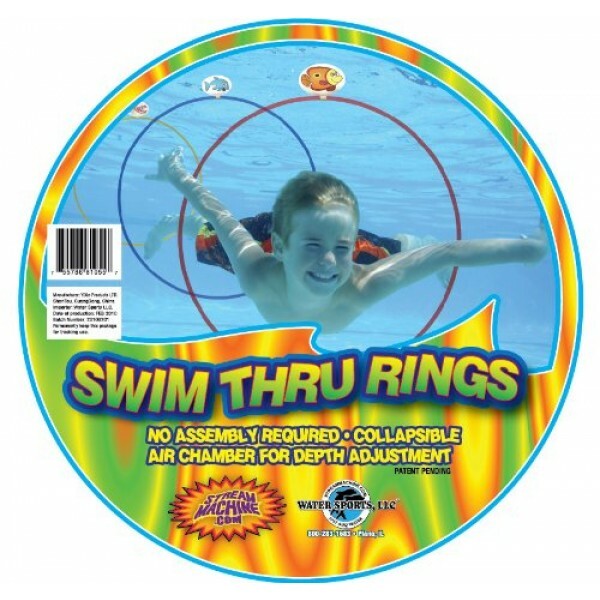 You can use these rings for swimming lessons or for aquatic recreation.